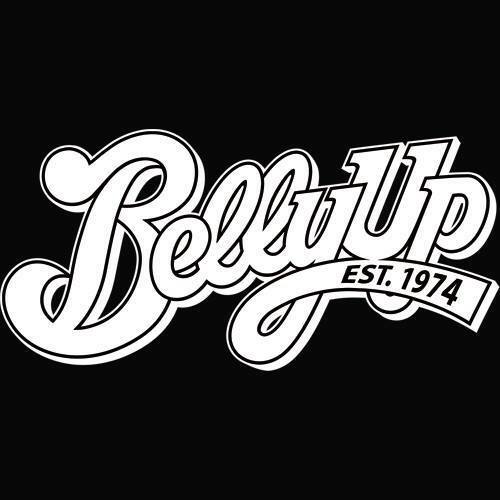 The Belly Up is a 21 and over live music venue, located in Solana Beach, California. We have all types of music almost every night and serve limited bar food and alcohol. The box office is open from noon until end of show on nights of shows. When we do not have a show, the box office is open from noon – 5pm. General admission tickets are standing room only, unless the show is a seated show. For reserved loft seating, please contact the box office directly. You may also step next door to the Wild Note Café, our neighborhood bistro-style restaurant with exciting food. Parking is free street parking at the Belly Up, and is located right on the side of the club.